Summer is slowly approaching. The temperature is rising, and you don’t want to waste the beautiful sunny days doing absolutely nothing. Summer is the time that school is out, and it’s the perfect time to plan some memory making activities with your family. So put down those savvy electronic gadgets, go outside for some fresh air and enjoy your summer! We have composed a list of some fun activities you should consider trying this summer with your loved ones. There’s no better way to soak up the sun than a good ole baseball game. 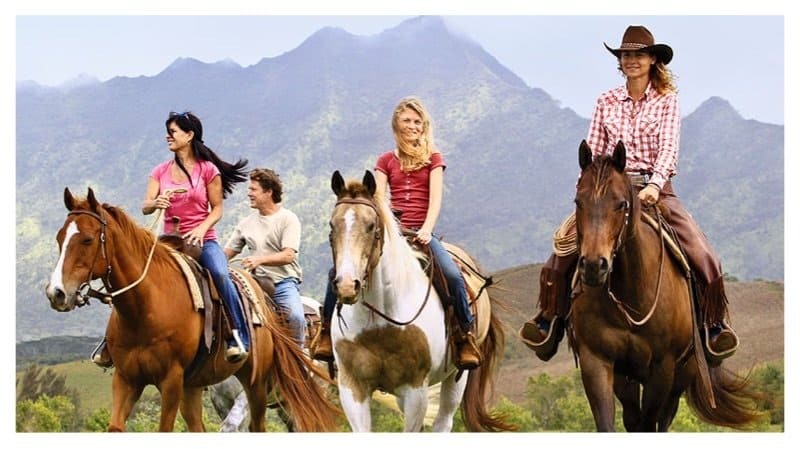 This is a fun event for the entire family to enjoy. If you haven’t been to your local zoo in a while, the summer is the best time to go! Often the local zoo has special discount days on tickets for entire family. Playing tennis is great sporting activity. 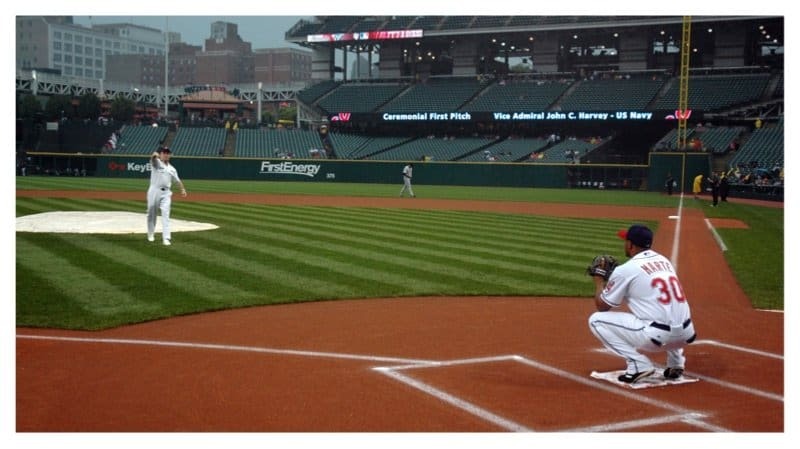 The entire family can get involved by playing on teams against one another. 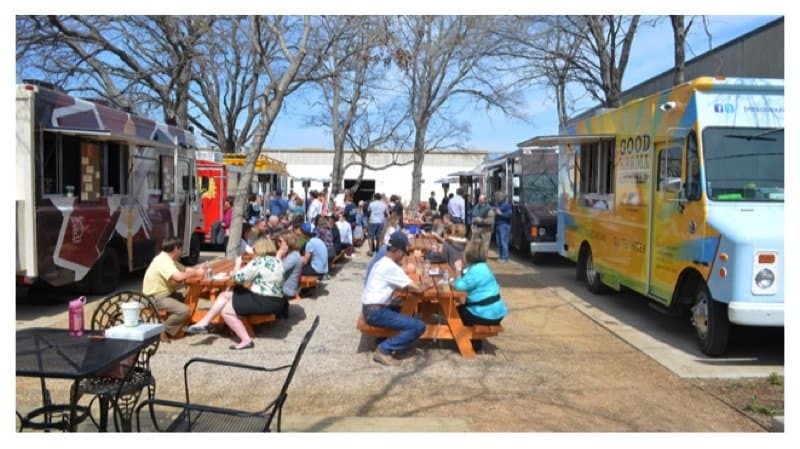 A park filled with food trucks is a fun way to try new foods. Most of the parks have special events planned that centers around the variety of food trucks. Kites were made to fly in the beautiful, sunny weather. 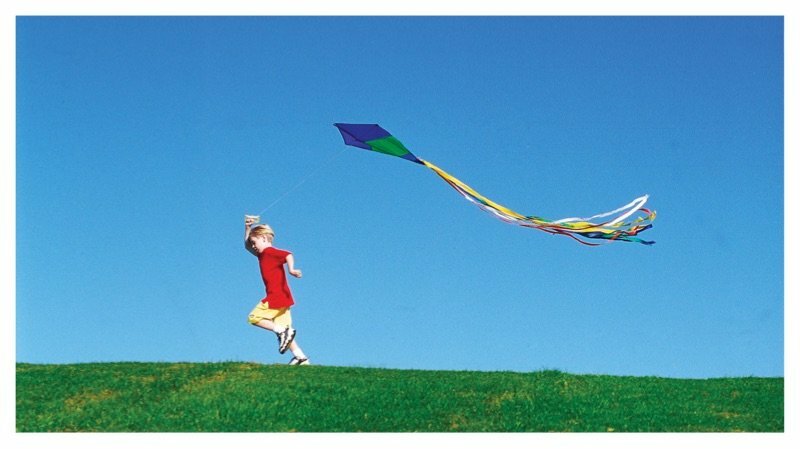 Assist your kids in flying their kites. Once they get the hang out it, they’ll have so much fun! This is another fun sport for the family. 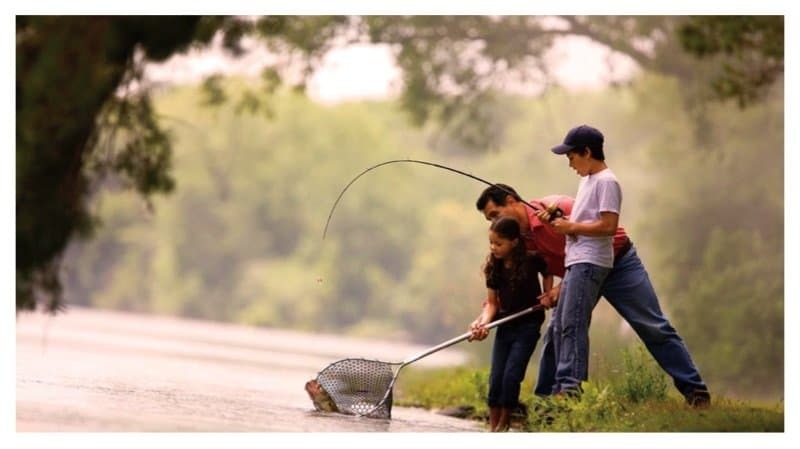 Teach your kids how to bait and hook a fish. They’ll be amazed by what they’re able to catch. 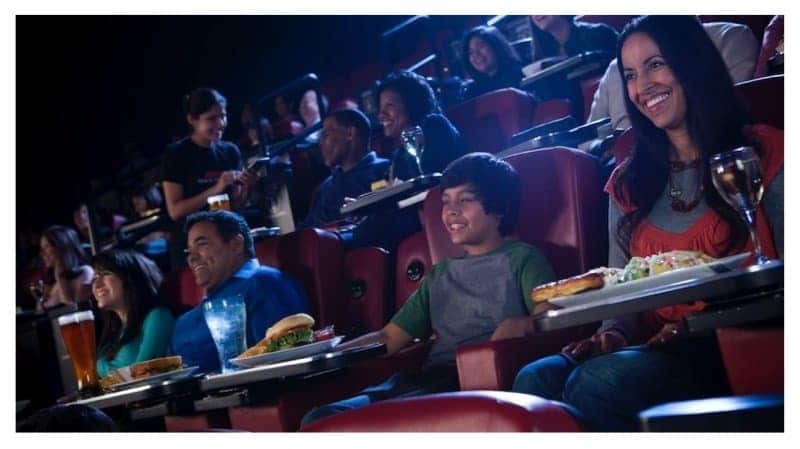 You can eat tasty food while you’re watching a movie! Family oriented films are usually released during summertime. Indoor Waterparks are great to cool of during those hot summer temperatures. It’s fun for the whole family and the kids will love swimming indoors. Gas up the car and hit the road! You can take a road trip to visit some out of town relatives, or just to simply get away for a while. 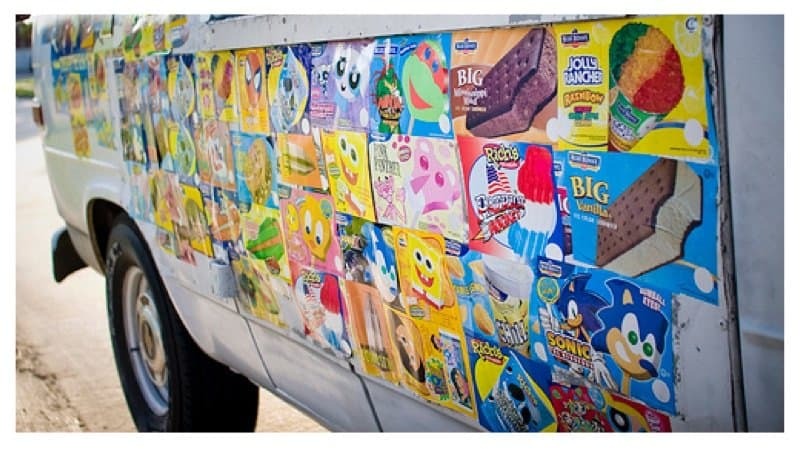 Remember growing up and being able to order your favorite treat from an ice cream truck? Ice cream trucks are very rare these days. If you happen to come across one, let your kids pick out their own special treat. 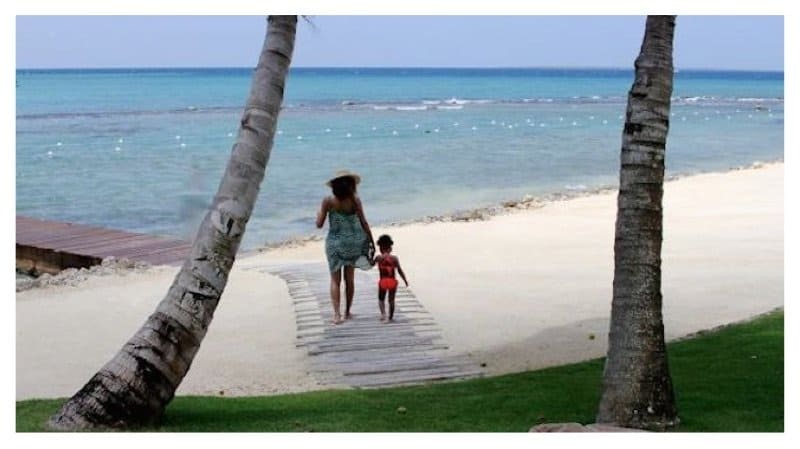 The beach will allow the kids to roam freely. Just be sure to stock up on sunscreen. 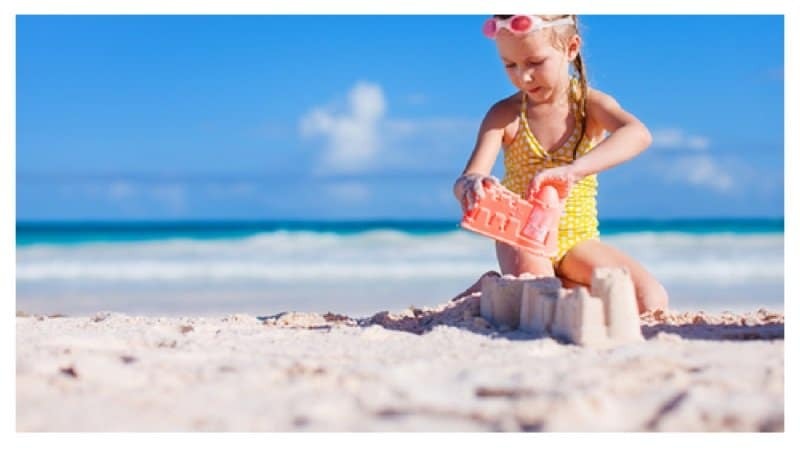 While at the beach, assist the kids in building a sandcastle. You can make this activity even better by allowing the kids to bury you and build the sandcastle surrounding your body. 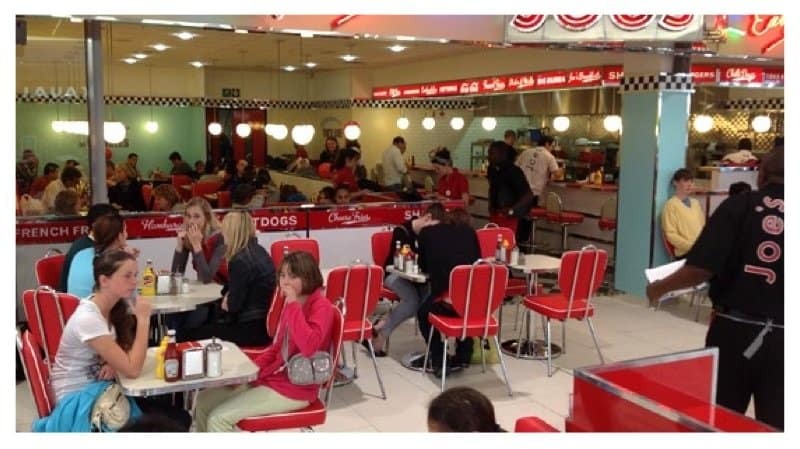 If you want to take the family out for meal instead of cooking, try visiting a diner. You will be able to devour delicious old fashioned hamburgers, french fries and of course, homemade shakes. 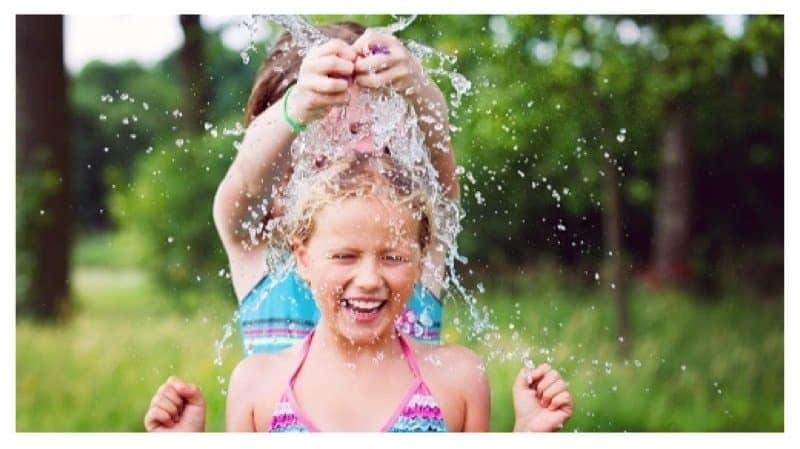 A good old water balloon fight will definitely have the family going crazy. This is a fun, inexpensive little activity that will get the family outdoors for some much needed fun. 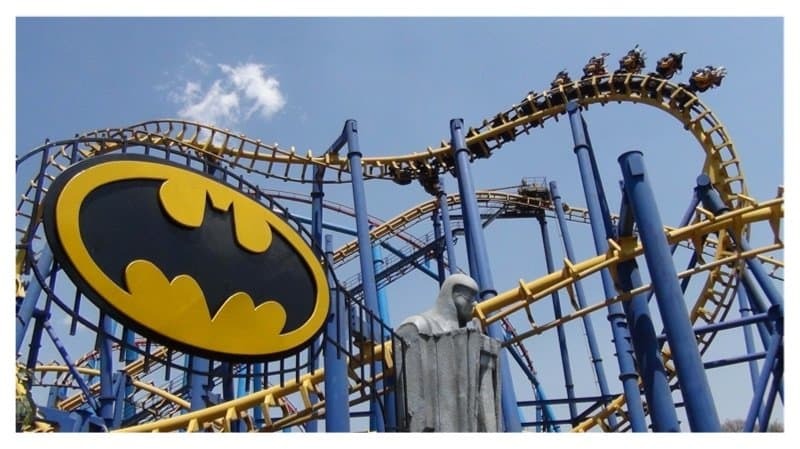 Summer isn’t summer without a visit to an amusement park. Rollercoasters, good food and drinks will help the family have fun while spending time together. 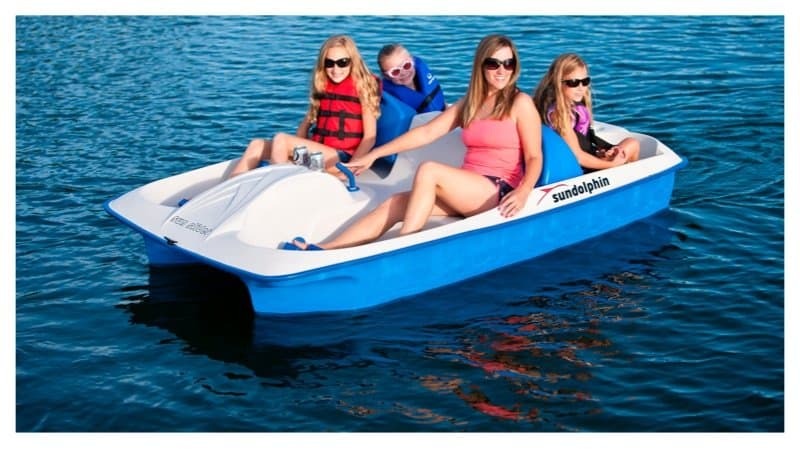 Paddle Boats are not only good exercise, it allows members of the family to work to work as a team. Paddle Boats are a fun little water activity. Don’t forget your life jackets! 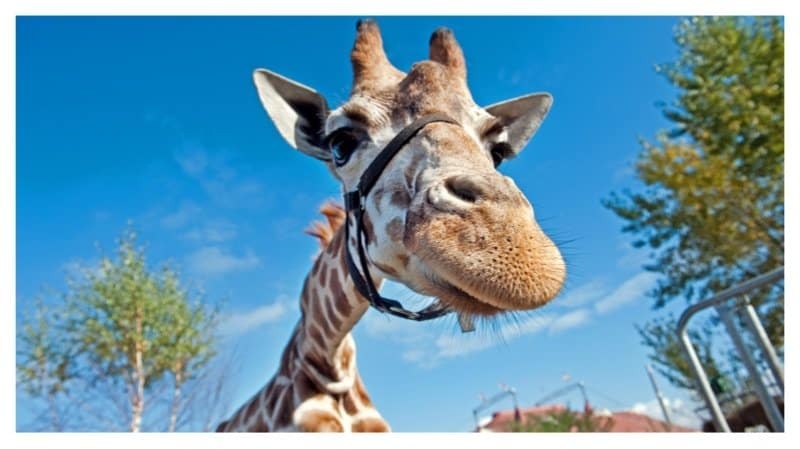 This activity will help the kids get used to being around a different animal. It will teach them to be gentle and kind to other living things. 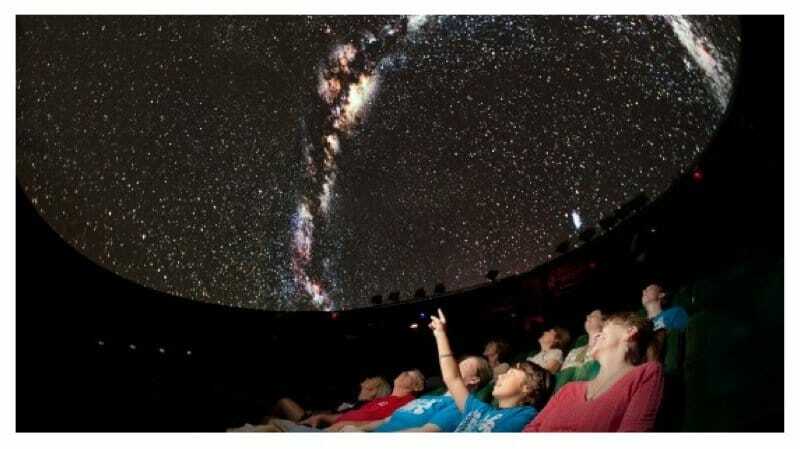 Visiting the nearest Planetarium will help the kids explore their imaginations. They will be learning something new while they’re on summer vacation. 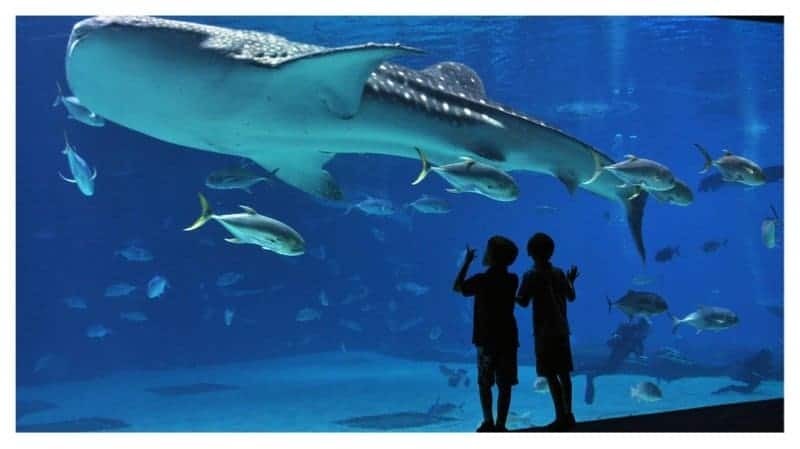 An aquarium is always the perfect choice for a family activity. It gives the kids an opportunity to be up close and personal with some aquatic friends. 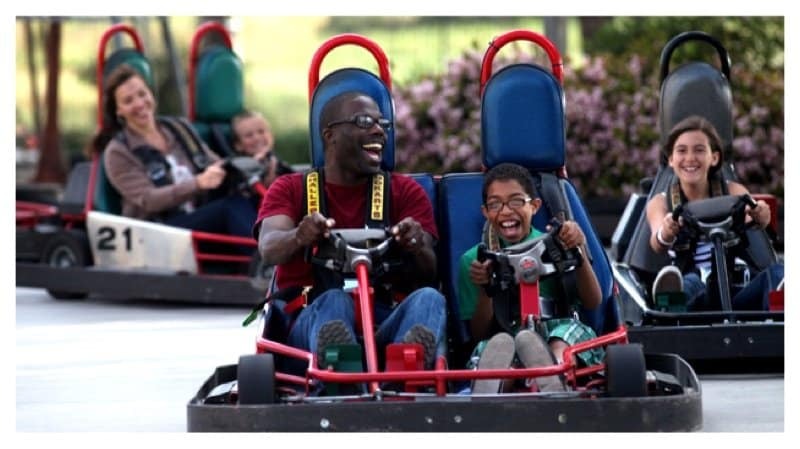 Go Kart racing is a friendly, challenging activity. It allows everyone in the family to have fun while letting off some much needed steam.